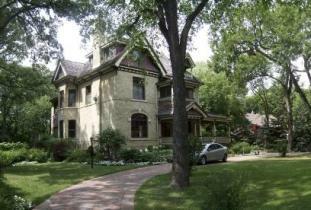 Authentically restored 18-room Victorian home, historically designated and government protected. Beautiful conservatory café, swimming pool and parking. Central location. Exquisite honeymoon/executive suite. French, Italian and English spoken.